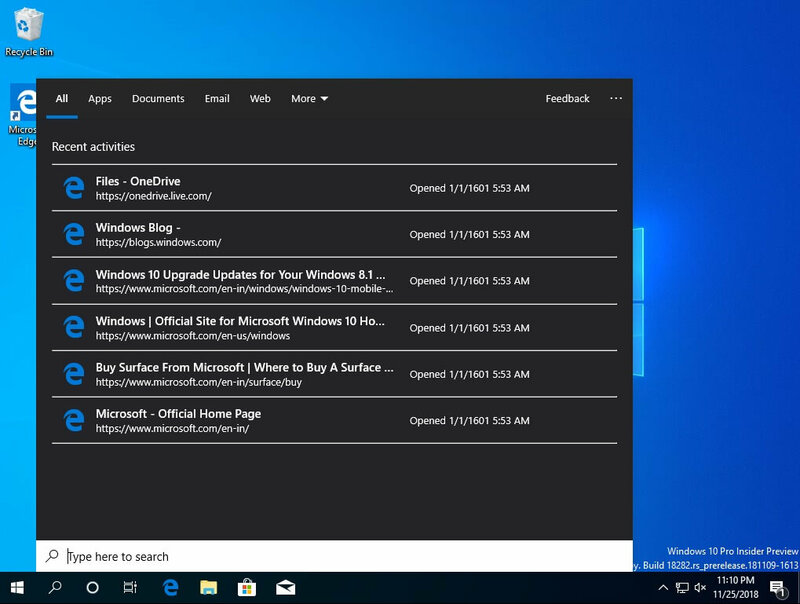 Windows 10 19H1 is projected to go live in the spring of 2019 and the preview builds are already live. 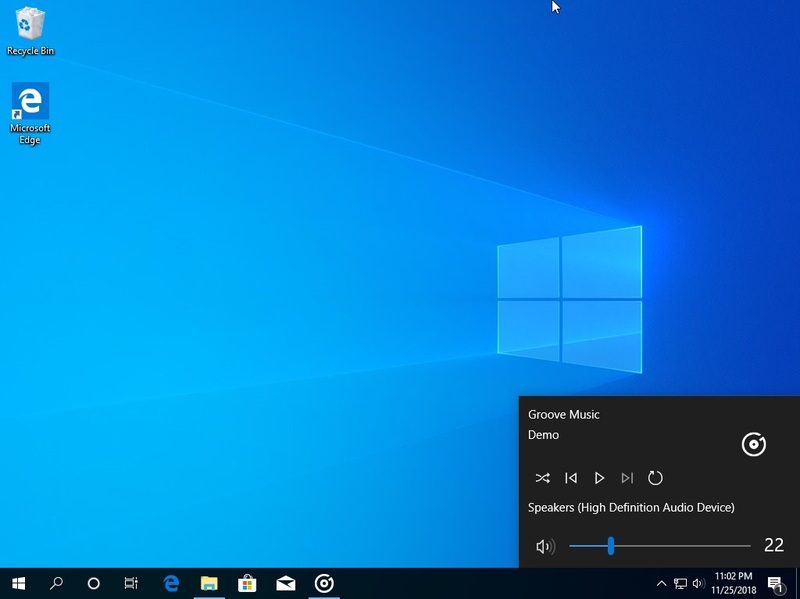 Windows 10 19H1 is going to improve the overall user experience and it will introduce some much-needed changes including a slider to change the brightness of the monitor. 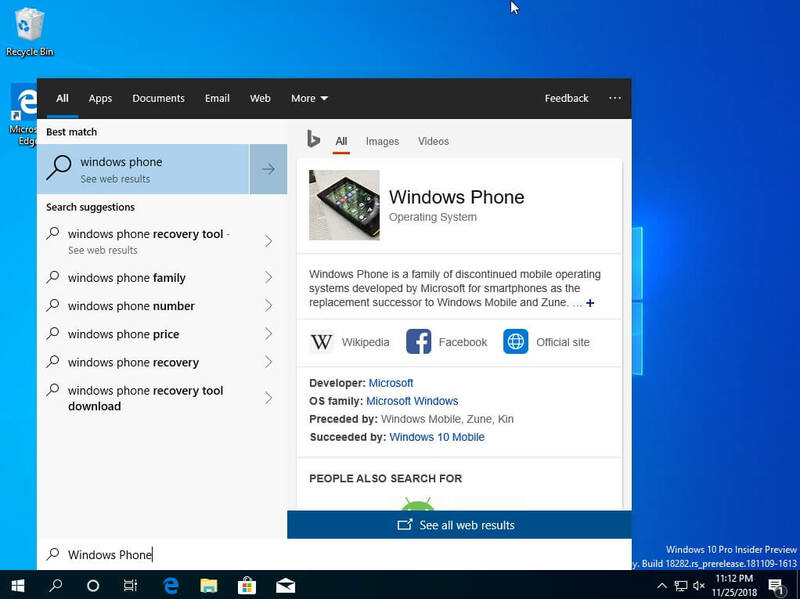 Recently we reported that Microsoft is working on a new Search experience in Windows 10 and a modern volume flyout menu. It turns out that this can be enabled in Windows 10 19H1 builds using Mach2. 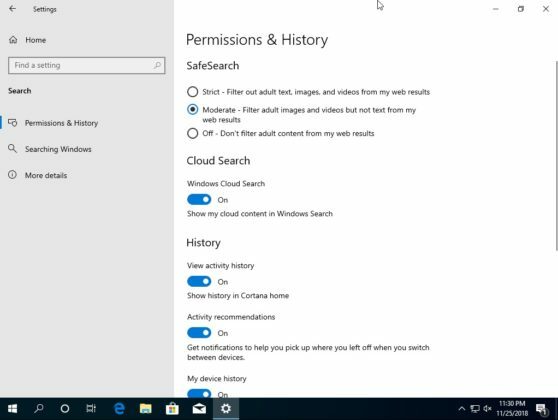 We were able to get an early hands-on of the new Windows Search experience and here’s how it works. 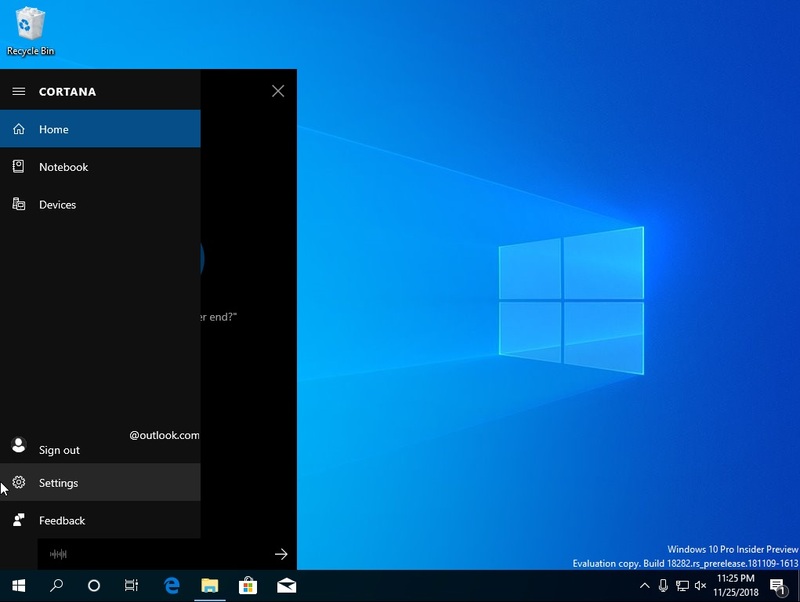 Windows 10’s 2019 update is going to introduce quite a lot of changes in terms of features. 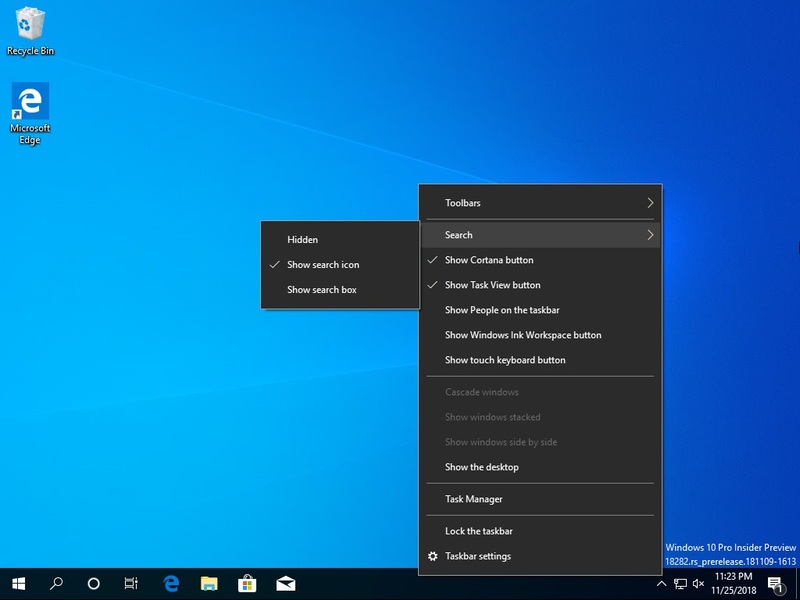 Windows 10 19H1 could separate Cortana from the Windows Search and there will be two different icons on the taskbar. However, Microsoft hasn’t officially announced any of the changes mentioned below and the plans may change. 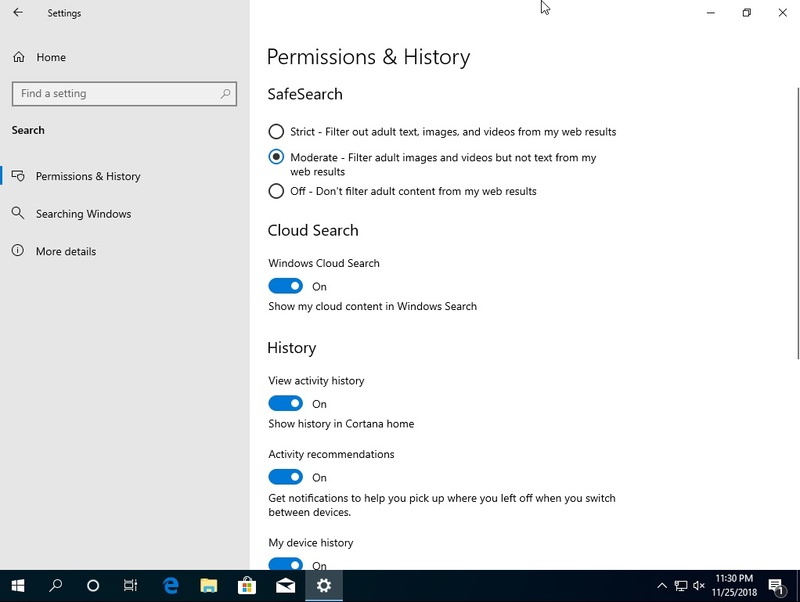 The first icon will allow you to access Windows Search and with the second icon, you can open Cortana which does not have the search bar anymore. 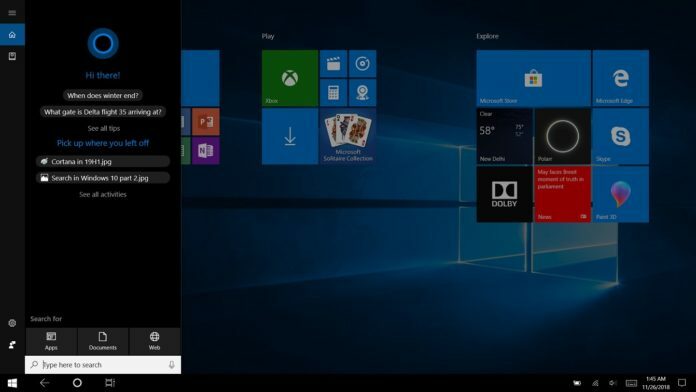 Windows Search will work independently and Microsoft’s digital assistant Cortana will be available in its very own window with the entire focus on digital assistant-like functionalities. The keyboard shortcut (Start + S) brings up the new Windows Search panel. 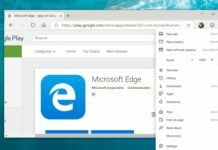 The Windows Search homepage shows recent activities which include the web pages opened in Microsoft Edge browser. 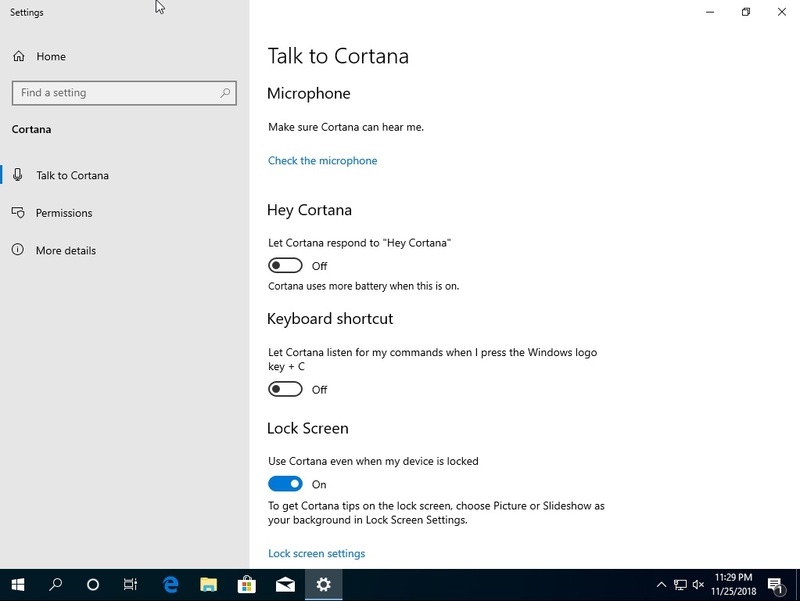 You still search by simply typing in the Start menu but to access Cortana, you would need to click on its dedicated icon pinned to the taskbar or with the voice command. 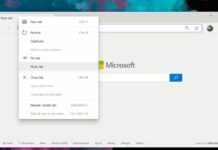 At the top of the screen, you’ll notice the sections previously found in Cortana – All, Apps, Documents, Email, Web and More. Clicking the option ‘More’ brings up Folders, Music, People, Settings and Videos. The Settings option is linked to the dedicated Search Settings page. There is an indexing option which can be accessed by tapping on three dots located at the top right corner. 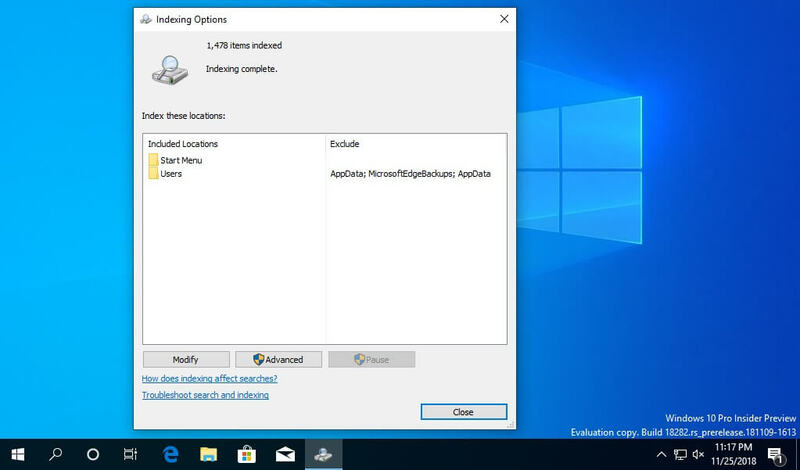 It opens the indexing options page where you can see the included locations for searches and you can also modify it to include the local drives. You can also include other locations. 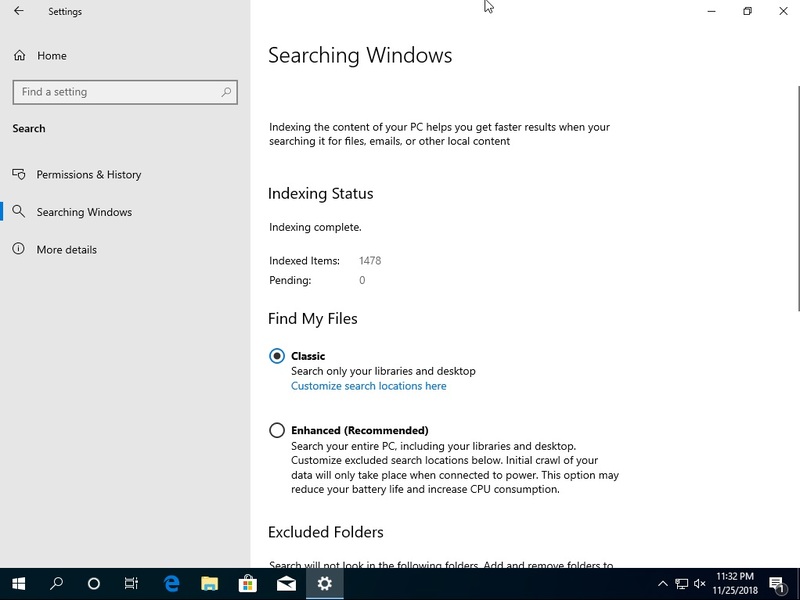 There is also a dedicated page to customize the new Windows Search experience and it can be found in the Settings app. In the Settings app, there are now two options – Cortana and Search. The dedicated Search setting page allows you to configure the Permissions and History. In this page, you can disable features like Cloud Search, Activities history, Recommendations, my device history. 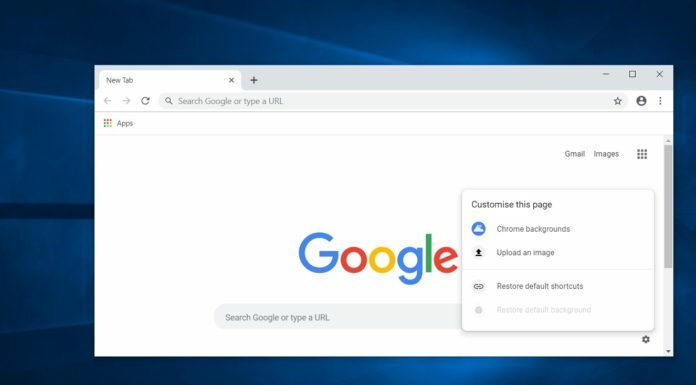 The second tab ‘Searching Windows’ will allow users to access the new enhanced search feature. 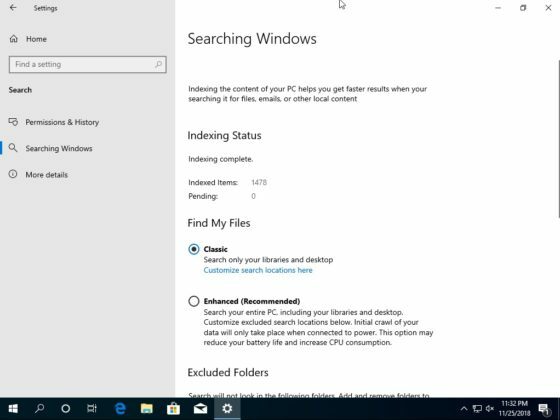 For those unfamiliar, the new enhanced search mode in Windows 10 is supposed to search your entire PC including libraries before. Cortana is now available in its own window and it would work independently. Cortana opens with listening mode on by default and the entire focus appears to be on digital assistant features. The Cortana’s left pane automatically expands when the user hovers over the navigation pane. 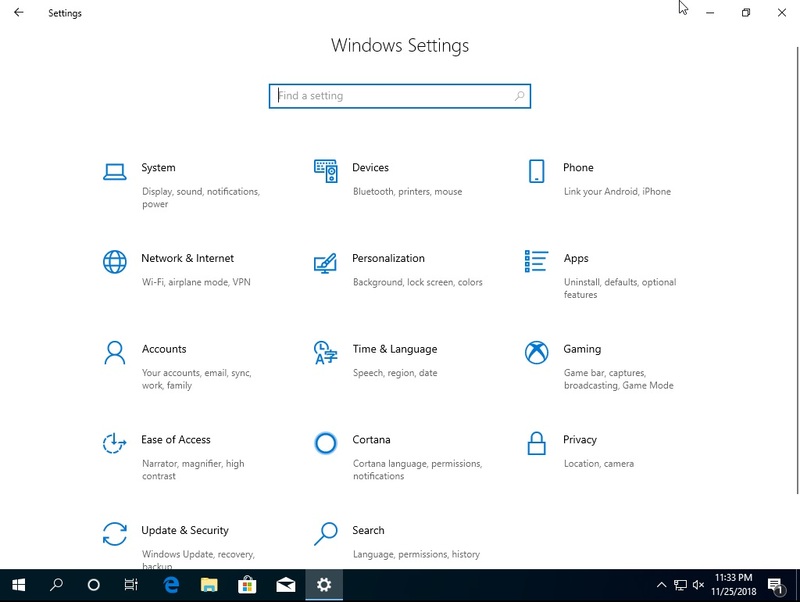 The Settings option is linked to the Cortana’s dedicated page in the Settings app. Separating the two features is a good idea as the users will have more control over their desktops. 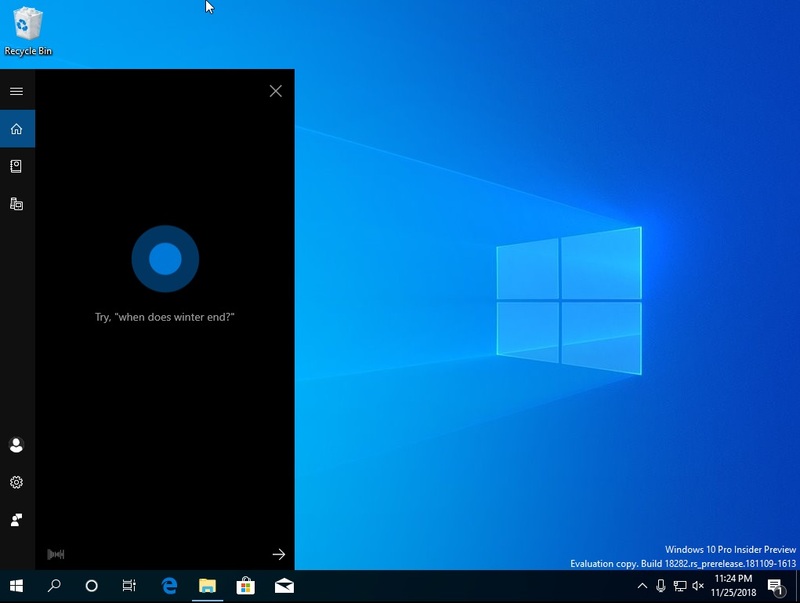 According to rumours, Microsoft could revamp Cortana experience in Windows 10 and provide a more straightforward method of accessing the digital assistant. 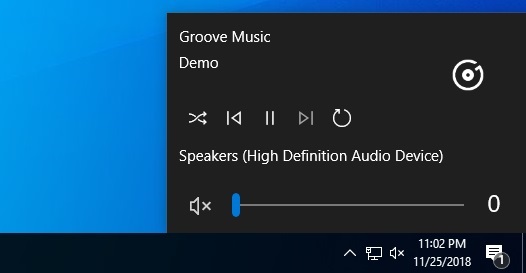 In addition to Cortana being separated from Windows Search, Microsoft is also working on a new interface for the volume flyout which can be accessed from the sound icon pinned to the taskbar. The music playback control will be integrated directly into the volume flyout. It means you can click on the sound icon and whenever a music is playing, you can adjust volume, pause, stop or change track directly from the flyout. 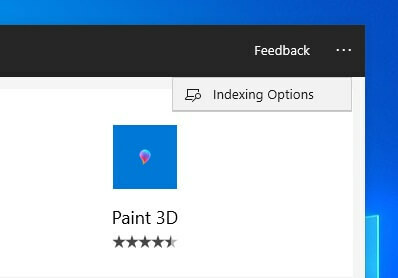 The feature seems to be ready for public testing and there’s a chance that it could become available for users in the Windows Insider program very soon but at this point, there’s no ETA or official confirmation from Microsoft. As noted by Albacore, the two features can be enabled in Windows 10 19H1 builds with a third-party called Mach2 but turning on unfinished features may completely trash your Windows installation and you’re not recommended to use it on your production machine. Personally I don’t use Cortana so I’d appreciated a dedicated Search option. I always was weary of Cortana and search integration, simply because Cortana works in like 13 countries. So its good news. The volume thing can be good, but it depends on implementation. How the volume buttons will work? Will there be a separate flyout? If yes, then back to the drawing board MSFT. Search is the only reason why Cortana sits on my taskbar, that dedicated search function will be a welcome change. That volume fly out looks dope too. What a great innovation. NOT !! The UI is getting a bit, a lot, clustered and “heavy” for my taste. But is it still restricted to Bing? Is it still going to open exclusively in Edge? Good I guess… This should all have been done in windows 8… and there is still more missing. It’s pretty good that they are separating Cortana and the search, it will be helpful because when the last time I removed the Cortana I lost the start menu search. But after this update when the Cortana will be removed and search will not be lost.